Contact Ella Hamilton at Albury Wodonga Animal Rescue Pty Ltd to express your interest. 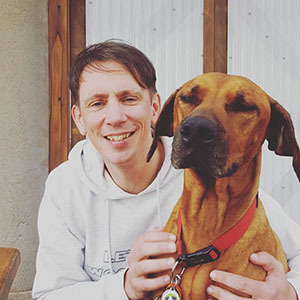 Another successful adoption - amazing work Albury Wodonga Animal Rescue Pty Ltd! 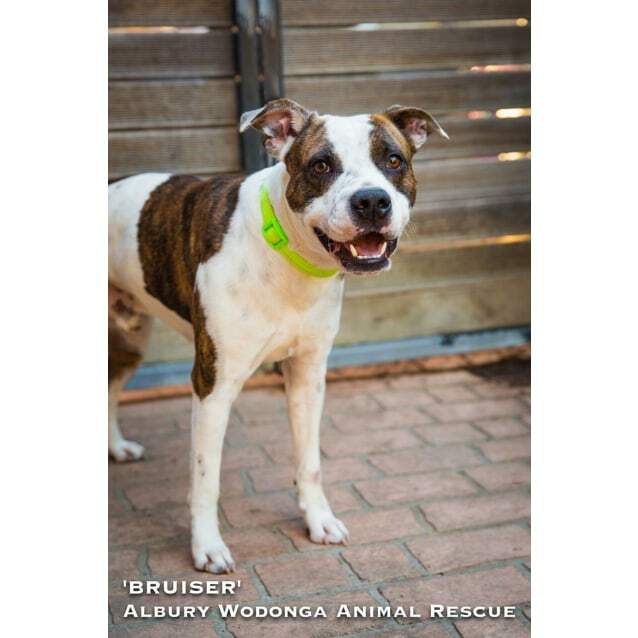 More successful adoptions - amazing work Albury Wodonga Animal Rescue Pty Ltd! 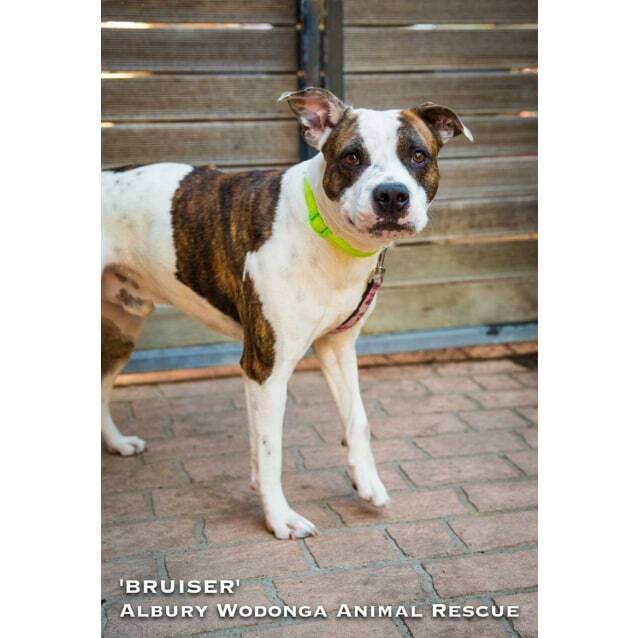 Meet Bruiser a three year old year Staffy cross Bulldog. 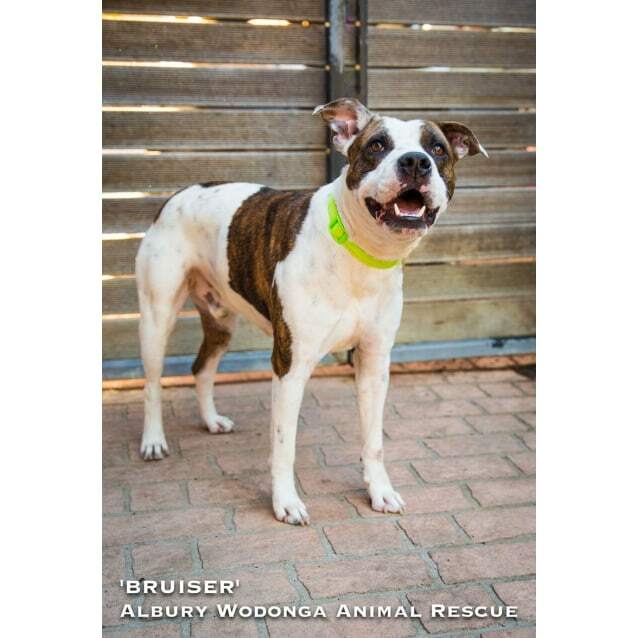 Bruiser is a beautiful happy active boy looking for his forever home. He gets on well with other dogs snd needs someone who is an, experienced dog owner. 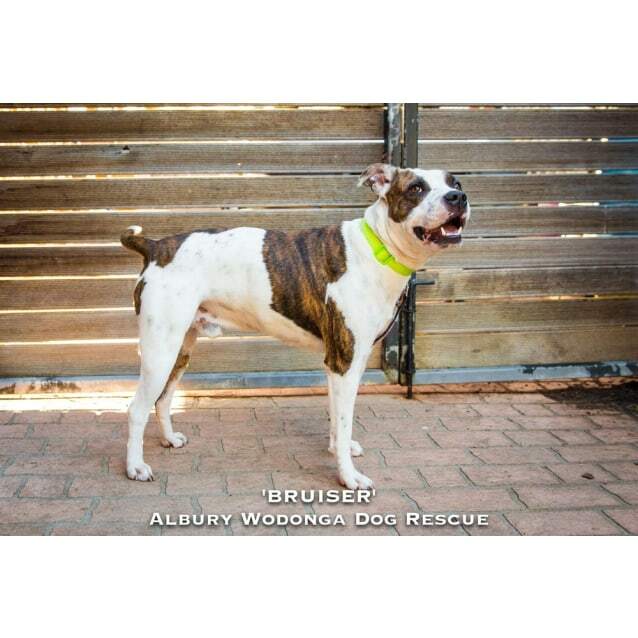 Bruiser is an inside outside dog who loves playing with his humans and being with them at night too. He is very clean inside. He is a gorgeous boy inside and out who loves affection and cuddles with his humans. Bruiser sits on command, but will need further training to help him be the best boy he can be. An active home is a must where he can get daily mental and physical stimulation and be able to join you on all life’s adventures. He loves his trips out in the car and going to new and exciting places. Bruiser is just looking for a home where he can use his intelligence and energy to it’s best advantage and be a part of a loving family. Adoption applications, interview & property check for dogs. Payment up front & three week trial period. Refund if returned within trial period. For cats; F4 vaccination, flea treatment, intestinal worming, microchip. For dogs; C5 vaccination, flea treatment, intestinal worming, microchip. 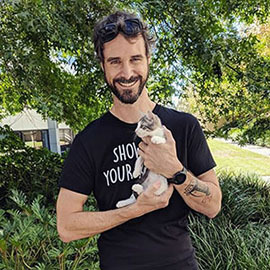 For dogs and cats; NSW council registration & vet records to new owner after trial period. Support if required.